What better way to vacation than traveling with Just For Kix to dance? There isn’t one! Just For Kix offers once in a lifetime travel opportunities at the Outback Bowl, New York Experience and the Hollywood Christmas Parade. The Outback Bowl is a performance experience that allows dancers to perform in both pregame and halftime shows. The dancers perform center field and are surrounded by hundreds of marching band members with an audience of 60,000 people. 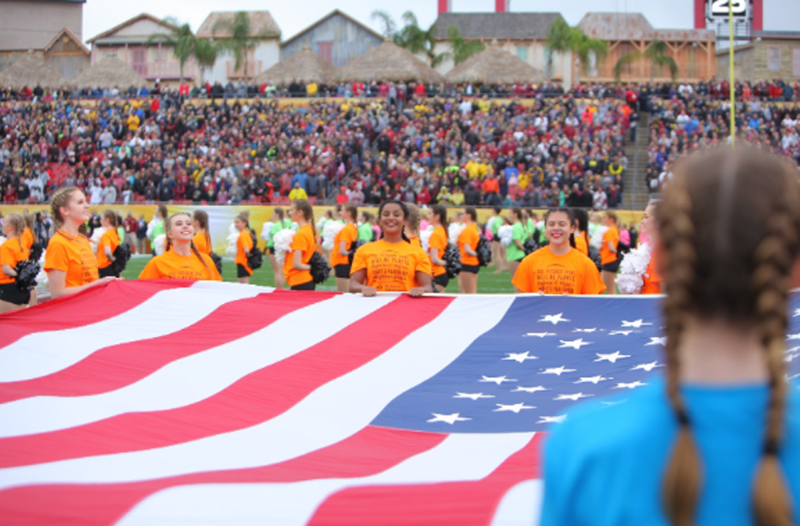 Outback Bowl performance tour is known for first rate choreography, affordability and value, exclusively designed costumes, superb organization, the perfect balance of performance and fun, team bonding experience, supportive staff and a once in a lifetime opportunity. Just For Kix also offers a New York Trip where dancers attend shows, museums and gain exposure to the arts. This four day, non-performing tour, includes three nights at the Paramount Hotel in New York Times Square, one broadway play ticket, admission to the Empire State Building, the 9/11 Tribute Museum, the Statue of Liberty, a tour of Radio City Music Hall and Ellis Island Museum, a top view bus tour, one class at the Broadway Dance Center and other accommodations. 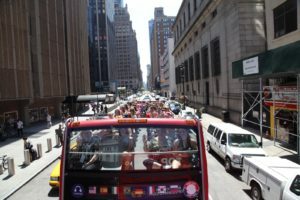 The New York Trip is a cultural tour that comes with great experiences and opportunities. Just For Kix staff is confident that this New York Trip is a unique experience that leaves dancers inspired after seeing some of the most successful people in the dance industry. The newest traveling opportunity Just For Kix offers is The Hollywood Christmas Parade. This parade takes place in the City of Los Angeles and features marching bands, huge balloons, famous musicians and more! For almost 90 years, the Hollywood Christmas Parade has been helping people get in the holiday spirit! Dancers have the opportunity to walk in a large parade in the City of Los Angeles, as well as traveling to see well known tourist sights. 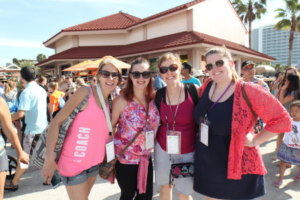 Traveling with Just For Kix is a great opportunity that helps dancers to grow individually, as well as culturally. Dancers are always in a safe environment with highly qualified staff, making it fun for everyone involved. 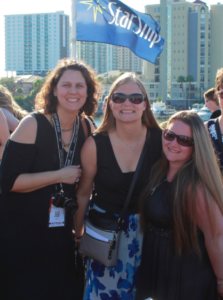 To learn more about traveling opportunities with Just For Kix, visit www.justforkix.com/events. Camp is a place where dancers can grow as an individual, as well as grow and bond as a team. Just For Kix’s highly qualified staff has been studying new ideas, techniques and methods to implement into the 2019 season. Why Just For Kix? You and your team will become stronger in body and in spirit. Just For Kix offers classes with outstanding technique in many styles such as kick, jazz, hip hop, lyrical, street jazz, contemporary, musical theatre, pom, drill and field. 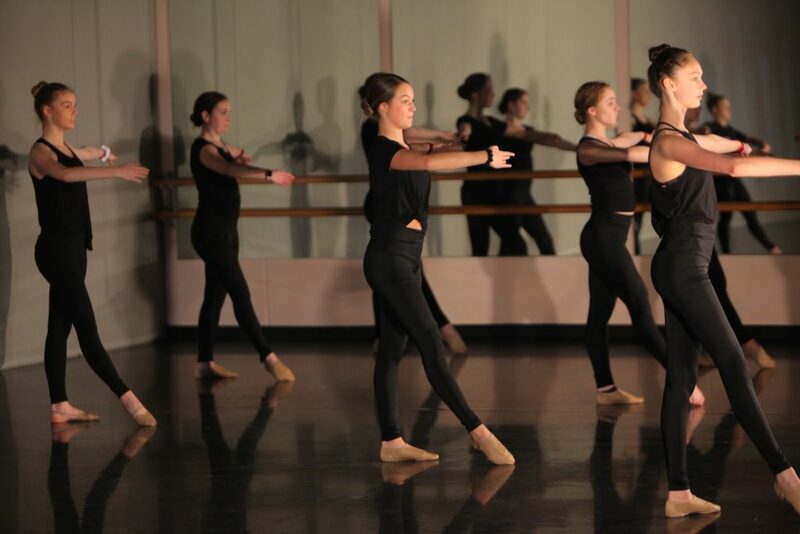 Just For Kix holds dance camps geared towards individual dancers called the Summer Intensive. Here dancers are challenged with a full day of dancing in various styles. The curriculum goes above and beyond to motivate dancers and to help their strength, flexibility, core building and technical training. 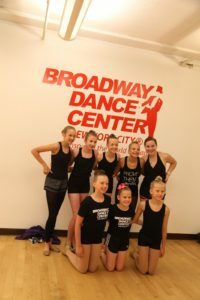 Just For Kix also offers high school dance team camps at seven locations across the nation throughout the summer season. Your team will bond, have fun, train hard, inspire others and be inspired. You can consider a road trip to another state. Just For Kix is committed to helping coaches succeed. Just For Kix camps are dedicated to coach consultation as much as they are geared towards dancers. The staff works hard to surround coaches with technical tools and leadership development. If you are looking for an event based solely for coaches, check out Just For Kix Coaches Conference. This conference offers industry leading education and consultation. 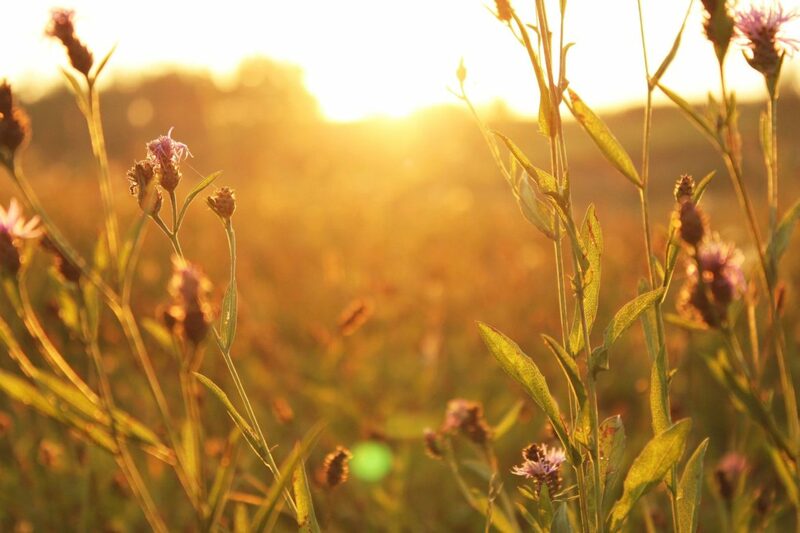 With a handful of classes, you’ll leave feeling more inspired than ever. With over 30 years of orchestrating nationally accredited dance camps, Just For Kix is sure to be the perfect camp for you and your team this summer. To learn more about what Just For Kix has to offer during the summer season, visit www.justforkix.com/dancecamps. 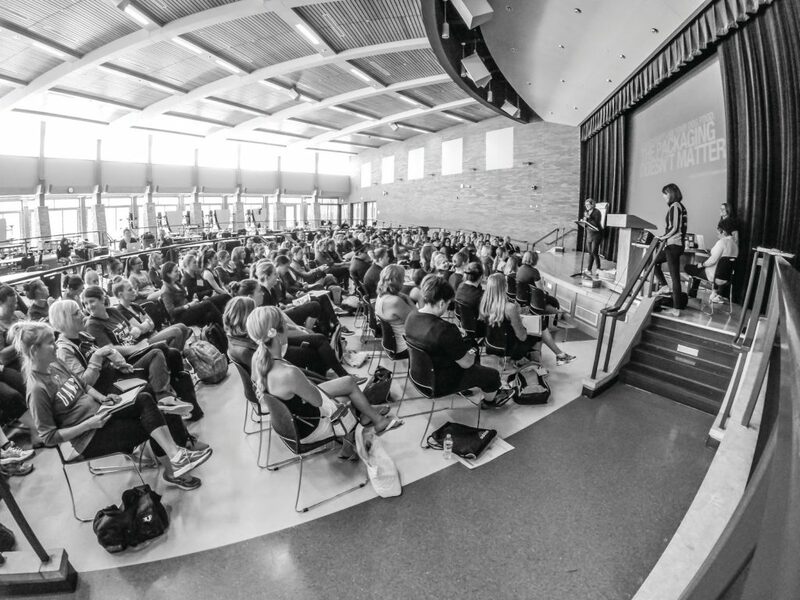 The 2018 MADT Student Convention will be held at Chanhassen High School on October 13th! 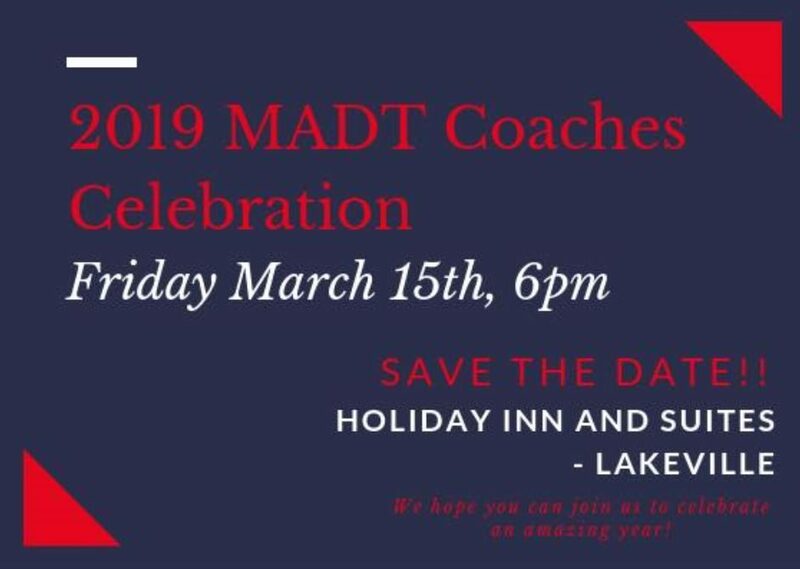 We have amazing instructors on board, including The University of Minnesota Dance Team, The University of Minnesota Premier Team, Kelly Clement and Casey Hall, Alysia Ulfers, Anna Itman, Kelly Hegarty and many more! We are also VERY excited to welcome special guest and master class teacher Carsen Rowe from TRIBE 99! We are also offering a wide variety of movement classes like Jazz, Kick, Contemporary, and Hip Hop. In additon to that, we have CollegiatePom, Warrior Sculpt and Strength, Progressions of Skills, Turns/Core/Balance, Improv and more! There are great classroom based offerings, too – The Mental Game, Planning Your Dances, Leadership, and The Importance of Performance, and Fueling your Body just to name a few! This year, we are thrilled to have Carsen Rowe from TRIBE 99 teach a master class to our convention participants!! Carsen is the co-owner and creative director for TRIBE 99 Choreography where she works as a professional consultant and choreographer for the top high school college, and pro dance teams in the nation. Some of the teams include Carlsbad High School, Seton High School, University of Louisville, University of St. Thomas. Louisana State University, The Ohio State University, and the Chicago Luvabulls. Since 2013, TRIBE 99’s choreography has one 10 UDA National Championships between NDTC and College as well as 3 National Championships at the NDA College Championships. Carsen has traveled to Ecuador, Colombia, China, Mexico, Switzerland, and Austria to perform and work with dance teams around the world. Her professional dance credits include Step Up: High-Water, Love Simon and was featured as a “New Bella” in Pitch Perfect 3. 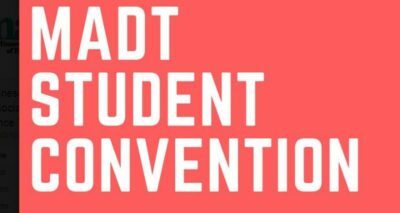 The MADT Student Convention 2018 is sure to be a great day of dance and we look forward to seeing you there!!!! This class will focus on strength and execution of movement, flexibility, quick transitions, and challenging combinations. Learn ideas for strength training, specifically for kicks. This class will be less about repetitively executing various kick combinations and more about how to do advanced kicks and kick combos correctly. This class covers challenging musicality, isolation, and various styles in choreography with a focus on movement and variation of ticks, such as kips and head springs. The content of this class is geared toward the type of hip hop collegiate teams compete with and the importance behind the execution and performance necessary to be at the next level. Challenge yourself not only through technique (turns, jumps, extensions) but through breaking out of your comfort zone. Class will focus on poise, musicality, and emotion in performance. This class will be a combination of across the floor and center floor work. Challenge yourself in the class to interpret music and express emotion. In this combo, dancers will utilize their technique with subtle and dynamic choreography. Practice expressing emotion through movement and use this class to hone in on your own personal style and emotive quality. We will explore improve techniques to carve out musicality, initiation of movement, and spatial awareness as ways to expand your style. Dancers will create resistance and emphasis to enhance their movement with the end goal always to build your toolkit of techniques to grow as athletes and artists. Dancers that can move to music individually can bring more to their dance teams in choreography, but also in how they add their own personality to their execution of dance. Practice the importance of body awareness and alignment, smooth movement, and weight changes. Learn combinations to incorporate technical skills. This class is great for dance team members brand new or newer to kick. This is also a great class for dancers who might want a refresher on the foundations of kick technique. Any dance teacher or coach will tell you that technique is what makes excellent dancers stand out. This class will help those dancers who want to build upon their existing foundation of jazz technique without the intimidation of advanced level turns and leaps/jumps. Certain skills will be broken down for the dancers to help them understand better the application of executing jazz elements. Thinking about trying out for college dance team? Want to learn more about pom for your field routines during fall season? Looking for ways to help work on precision for kick routines? Then, this is YOUR class! No experience necessary, but we guarantee you will leave this class wishing we competed pom in MN! Learn the different styles of pom and some fun skill combinations that can be incorporated into any style of dance. Learn innovative entrances and landings of turns, leaps, and combinations skills, as well as focus on maintaining cohesive and smooth transitions in and out of skills and choreography. This is a great class for choreography committee members on your team or any dancer who wants to work on connecting pieces of skills and movement together. Balance, core strength, and engagement are crucial to properly executing turns, whether they be pirouettes or advanced open second combinations. This class will help you with tricks and exercises to keep you turning at your best. Spotting, releve, body alignment- hone in on these aspects of turn technique in this class. And then, challenge yourself utilizing these new tricks within turn combinations. Strength is essential in avoiding injuries and building on executing routines throughout the season. No excuses for not building strength in your body! All you need is YOU. This class will teach you various exercises to keep your body strong during and outside of dance team season. No weights needed. No fancy equipment. Just a killer workout and great ideas to bring back to your team about being your strongest and best self! As Henry Ford stated, “Coming together is a beginning, keeping together is progress, working together is success.” Team dynamics and individual accountability play a huge role in creating a season of significance. In this session, we will identify character attributes that every coach wants their players to embody. In addition, we will generate ideas through guided discussions about how to stay motivated as an individual and teammate through the ups and downs of the year. Thinking of trying out for a college dance team in the next couple of years? Carsen Rowe will talk through tips on how to walk into your auditions feeling confident and prepared. With years of experience on both sides of the table at auditions, her advice is invaluable. Carsen has worked in numerous states with a variety of teams and will be able to help prepare you for most types of audition settings. 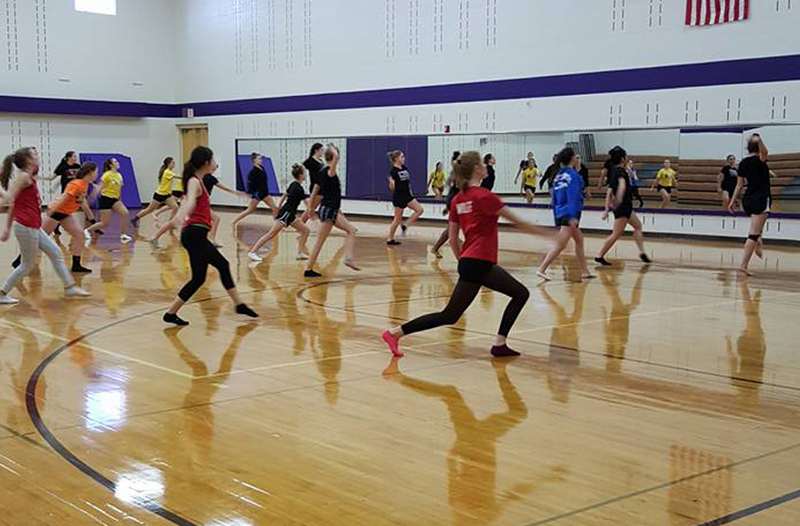 Even if you do not plan to try out for dance team, this class is a great opportunity to learn how to walk into any situation with your best foot forward making a memorable first impression. Hear from a JAM judge on her perspective when she watches our routines. This is not a training on how to judge but rather one judge’s perspective on the score sheet, what makes an impact on her, and what she sometimes wishes teams knew before they walked onto the gym floor. As a former dance team member, college, and professional dancer, this judge has a great perspective on performance, execution, and overall impression of routines! What we put into our bodies is as important as the time we spend in the gym at practice. Learn how to properly fuel your body before, during, and after a competition. When should we eat? What types of foods? Which foods are best for sore muscles? Are there foods that can help lower stress? What about proper hydration? Get these questions answered and bring some of your own to be answered by an expert in the field of nutrition! Ever wonder how to get that X-factor you see in amazing dancers or teams? How can you get your dance team to be one of the teams that projects a unified story and performs at an elite level? We will explore how performance can change and amplify the movement through connection to lyrics, story, and emotive focus. When a group of dancers align on a story and project it, a new level of synchronization happens. One of the most important ingredients for any choreography is the way in which the dancer performs it. There needs to be as much texture and dimension to your emotive dancing as there is in the choreography. How can you own that as a dancer? Tell us your story! Calling all leaders! Do you hear your coach asking for you to step up and lead? Have you ever wondered what to do with strong personalities on your team? What about lack of motivation and commitment? This class will be an open forum guided by 25 years of coaching insight and suggestions on how to kick off the season with strong leadership, an integral part of a positive team culture. Are you tough enough? To be a successful athlete it takes strong work ethic, sacrifice, and a determined mentality. It also takes a lot of heart and a lot of grit. Further, it takes great confidence and mental toughness to perform at the top of your game. This class focuses on an athlete’s ability to handle and accept critique and feedback as well as preparing for pressure situations that arise both in practice and competition. The key to a great first draft of your dance team routines is having a plan before you begin. Mapping your music, coming up with your routine’s story, and drawing formations are all aspects of choreography that could be even more important than the actual steps you put together. Your committee must work together and be open to new ideas to be successful during your sessions with each other. Having a plan for your routine before creating your choreography will make the entire process smoother. This class will go through how your choreography weeks can develop in order to create the best “rough” drafts your team has seen. How many of us leave practice without cooling down and then forget to roll out our muscles at home? With a long season like dance team, it is vital that athletes take care of their bodies, especially before and after practice. This class will teach you the best ways to stay injury-free and strong during the season. Taught by a personal trainer, learn ways to properly warm up and cool down, exercises and stretches to do at home to help recoup and relieve sore muscles, and much more! This is not an active class, but afterwards you will feel ready to tackle the season! NICOLE BRUHN is originally from Colorado where she danced at studio and for her high school dance team. 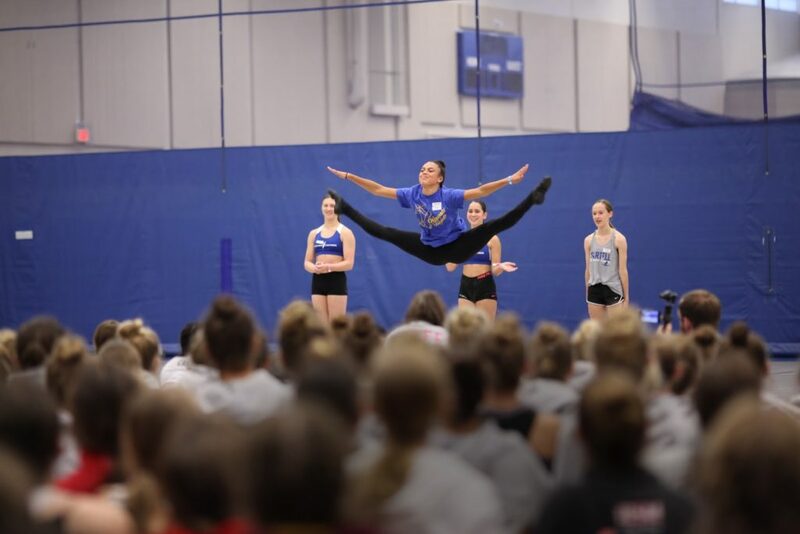 She moved to Minnesota to attend the University of Minnesota and continued her dance career as a four year varsity letter winner for the University of Minnesota Dance Team. During her time on the team, she won 6 national titles and UDA College Championships and won a gold and silver medal as Team USA at ICU World Championship. She was also a captain her senior year. She now works at Medtronic and is an assistant varsity coach with the Chanhassen Dance Team. KELLY CLEMENT and CASEY HALL are not only identical twins who share a lifelong passion for dance but are talented instructors who help take teams to the next level of performance excellence. Former co-captains of the University of Minnesota Dance Team and Minnesota Vikings Cheerleaders, they have also choreographed 3 of the U of M Dance Team’s Pom National Championships and a Team USA Dance Worlds gold medal routine. They are proud to teach at The Dance Warehouse in Chanhassen and also share a unique gift for teaching Performance Workshops. Casey also works in strategy and digital operations for a fortune 50 retailer and Kelly is owner and chief energy officer at IGNITE Dance Connections, creating custom costumes for studios and dance team locally and nationally. CINDY CLOUGH is the founder and Executive Director of Just For Kix and Head Coach of the Brainerd Warrior Dance Team since 1976. Her team has won 8 State Championships. She is also the co-founder and past president of the Minnesota Association of Dance Teams and served on its board for 12 years. She has choreographed over 20 major Collegiate Bowl Game Half-Time Shows. Her accolades include Minnesota Dance Coach of the Year (2012, 1999, and 1987), Brainerd High School Athletic Hall of Fame, recipient of the Breaking Barriers Award, and recipient of the State of Minnesota SBA Entrepeneur of the Year Award. Just For Kix employs 750 people annually. While Just For Kix youth prgrams starts in Brainer, MN, they now have 185 locations in 10 states. Cindy is married to husband, Steve, and has 3 children, and 4 grandchildren. KRISTEN GAGNON started as a studio dancer and continued dancing through high school as a member of the Totino-Grace E’gals Dance Team. She has spent the last 25 years as the varsity head coach at her alma mater and is a 5 year Program Director with Just For Kix. Coach Gagnon has sat on the Board of Directors for MADT and MSHSL Activity Advisory Committee. She is an MADT Hall of Fame Inductee and 5-time MADT Coach of the Year. ALEXANDRA (Clough) GERAETS is not only the face of Digital Dance Instruction but is also a professional dancer, choreographer, expert dance instructor and designer for Just For Kix. She is also currently the Assistant Coach of the Brainerd Warrior Dance Team, “The Kixters” in Minnesota. She is versed in contemporary, hip hop, kick, pom, lyrical, jazz, ballet as well as tap and has an extensive background. She has choreographed for several collegiate and high school dance teams all over the country and has had numerous co-teaching engagements with industry notable such as Benji Schwimmer, Casper Smart, and Shane Sparks. Ali danced and worked on various Super Bowl halftime shows, including Super Bowl XLV with Black Eyed Peas and Super Bowl XLVII with Beyonce. Ali also teaches at Just For Kix Summer Camps and Studios. KELLY HEGARTY is currently a personal trainer at Lifetime Fitness. However, her roots started in the dance team world as she coached the Burnsville Dance Team to 5 State Championships and multiple state appearance during her tenure as head coach. She founded and operated Advantage Dance, a company that focused on consulting and one-on-one training of teams and athletes throughout the midwest. Kelly worked as Director of Private Camps and Curriculum for Just For Kix until she transitioned into the world of fitness at Lifetime. Kelly combines her knowledge of fitness with her love for dance and still works with teams in Minnesota to help them build strength specific to dance team. ALYSE IORIO is entering her 10th season as a coach at Wayzata High School. 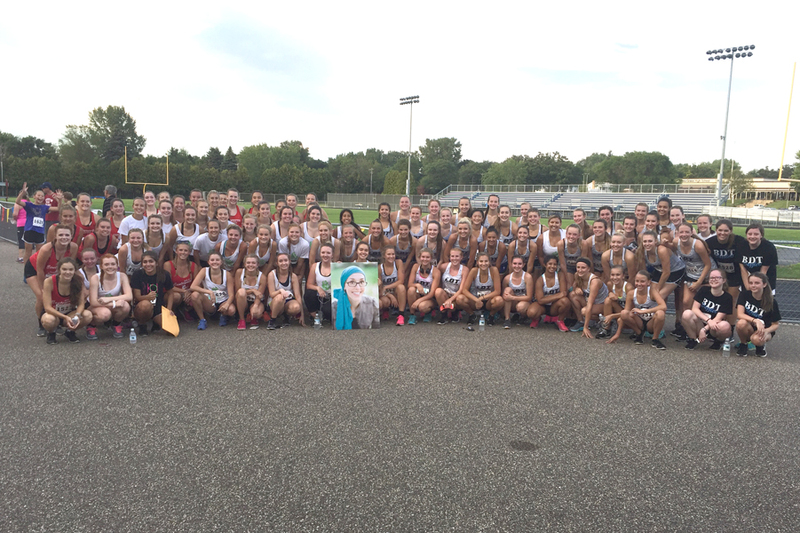 In her nine years at Wayzata, the Varsity team has won three Jazz State Championships, and multiple runners-up. The Varsity Kick team has been runners-up the last 4 years. She is a former University of Wisconsin-Madison Dance Team member and captain. In her three years at Wisconsin, they placed in the top 4 at UDA Nationals in the jazz division. She received a B.S. in Dietetics from Wisconsin in 2008 and then went on to get a Multimedia Technologies degree. 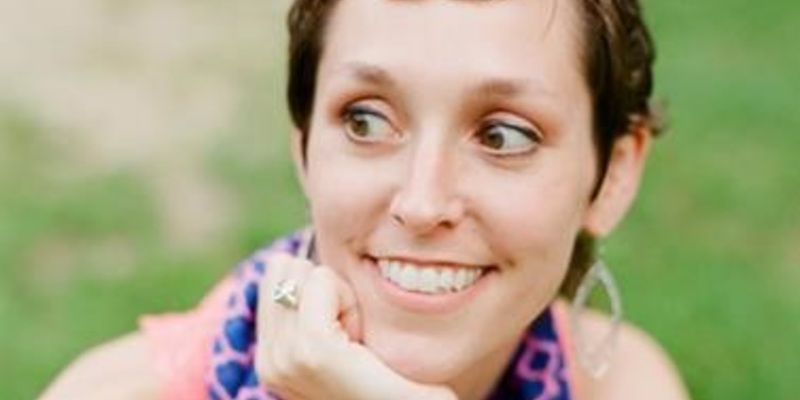 She also danced at Wayzata High School for four years on their Varsity team, placing in the top 6 in the State in both Jazz and Kick from 2000-2004. She has 15 years of formal studio training from the Dance Shoppe in Plymouth, MN in jazz, ballet, lyrical, and tap. She is currently the Director of Experiential Filmmaking at acowsay cinema located in Minneapolis, MN. ANNA ITMAN is the former Head Coach of the eight-time National Champion Eden Prairie High School Pom Squad. Studio trained in her youth, Anna went onto earn a Dance degree from St. Olaf College. She has choreographed throughout the United States for high school, college, and professional teams. She currently teaches at The Dance Warehouse in Chanhassen. BRITT THELEMANN PANGERL has been connected to dance since the age of three. She trained at the (then) Dance Shoppe in Plymouth as well as Ballet Arts and MDT in Minneapolis. She competed as a Wayzata Varsity Trojet and performed in the musical theater productions at Wayzata High School. She attended college at the University of St. Thomas and helped to form their club dance team. After college she danced as a professional NBA dancer with the Minnesota Timberwolves and taught class at local studios. She was crowned Miss Minnesota USA 2011 and had the opportunity to showcase her love of dance live on national television for the Live with Kelly Show and on the NBC broadcast of the Miss USA Pageant. This year marks her 6th season as a JAM Dance Team Official with the MSHSL. CLAIRE POULIOT graduated from the University of Nebraska Lincoln with a degree in Nutrition Exercise Health Science. For two years, she worked with D1 athletes, both at her alma mater and at the University of Minnesota, helping them use nutrition to reach their athletic and heath goals. Claire now works at Lifetime Fitness as a personal trainer and Nutrition Coach. She is passionate about helping others feel their best everyday and making health and fitness a lifestyle. JESSIE HELBACKA-PETERSON has been a nutrition and fitness coach for 9 years. She specializes in organizational growth, leadership, nutrition coaching, yoga, and yoga sculpt. She teaches vinyasa yoga and yoga sculpt at Core Power Yoga and loves pushing her students to their physical and mental limits. She also owns the Edge Nutrition and Fitness in Chahnassen and has built an organization that has lead to her being an internationally sought after trainer and speaker. CARSEN ROWE grew up in Richland WA where she danced for Eastern Washington Elite all-star team, winning 10 UDA National Championships in jazz and hip hop, and 1 USASF World Hip Hop Championship. She went on to dance for the University of Cincinnati Dance Team for 3 years, winning 2 UDA National Championships in 2014 and 2015. Carsen choreographed the team’s pom routines and was assistant choreographer for their hip hop routines. She is now co-owner and creative director of TRIBE 99 Choreography where she works as a professional consultant and choreographer for the top high school, college, and pro dance teams in the nation. Combined, TRIBE 99’s choreography has won 10 UDA National Championships between NDTC and College, as well as 3 National Championships at the NDA College Championships. Her professional dance credits includes Step UP: High-Water, Love Simon, and was featured as a “New Bella” in Pitch Perfect 3”. ALYSIA ULFERS is the head coach of the University of St. Thomas Dance Team. She has been coaching there since 2004 and has led her team to 11 national titles at the UDA Collegiate National Championships in the open jazz and hip-hop categories. Trained for 13 years at Dance Arts Centre and Victoria Dance Productions, she also captained the University of Wisconsin-Madison Dance Team. She is a former NBA dancer, UDA Head Instructor, V!Roc choreographer, and instructor at Pure Barre Minneapolis. UNIVERSITY OF MINNESOTA DANCE TEAM has been a strong member of the college dance team world. Many team members have grown up dancing in Minnesota, and have attended this convention in the past. The 17 time national championship dance team competes at UDA College Nationals, dances at Gopher Men’s Basketball and Football games, and supports the University of Minnesota community. The team has also resented the United States of America at the ICU World Championships where they have won three gold medals as Team USA. This team is excited to share their talents and love for dance with others. Go Gophers! UNIVERSITY OF MINNESOTA PREMIER DANCE TEAM is a student organization that provides the opportunity to continue dancing at the collegiate level. Our competitive club team competes frequently in the jazz and hip hop categories. Premier Dance Team also performs regularly across the University of Minnesota campus and at other events. I just got back from the Outback Bowl from an exciting week of PERFORMING and EXCURSIONS. The day I flew back, our team competed in a MN Competition and we ended up not faring so well. It made me really think about how FUN the OBB experience is for teams. It is NON COMPETITIVE and allows teams to pull together with other teams and perform for the sheer enjoyment of performing. (Without being judged.) It also allows them to participate in a talent show and showcase their skills in a FUN and non judgmental way. Minnesota teams are so great and we would LOVE to have you long range plan to bring your teams to our event. Our FREE COACHES FAM TRIP is filling u. This would be to learn about the Outback Bowl 2018-19 or preferably 2019-20 Long range planning for a team trip is important. WHY DO WE OFFER THE FREE TOUR: It is our way to let you meet us before you bring your group on the tour. You are much more excited and reassured that it will be a quality event. You can go home and tell your group about all the places they will see…because you have been there! You will fly into Tampa, Florida early in the day on Aug. 9. Our first scheduled event is that evening and is a hotel welcome reception with appetizers and drinks. Arrive early so you can sit around the pool and RELAX before we start. You will fly home Sunday anytime. We will be staying at the Hilton on Lois near the airport. All you have to do is call them once you have your baggage and they will pick you up. AIRFARE: You can book and pay for your airfare and we REIMBURSE you (Up to $400.00) when your team/studio signs up to travel with us. We will be happy to help you book the airfare to get the most competitive rate. This is our way to insure that you are serious. SAVE YOUR RECEIPT. (We have worked with area restaurants, the hotel, dinner cruise ship, and Busch Gardens to provide coaches these complementary opportunities. Just For Kix picks up transportation (some of the airfare and bussing), and many miscellaneous expenses for you! WE WILL HAVE TO LIMIT THIS TOUR…SO IF YOU ARE SERIOUS…ACT SOON. The ACTUAL tour for dancers and parents will be December 28-January 3rd. This is tentative at this time. Look at rates online….so you know what their costs would be. YOU WOULD AGAIN GO FREE (so 2 trips to Florida) Request a coaches booklet to see PERK REQUIREMENTS. Teams can fly in a day early if flights are less expensive. We feel our tour for dancers is the best around. You not only get to perform at the Bowl Game in front of 63,000 people, but you also get to compete in our BEST OF THE BEST PERFORMANCE. We also perform pregame. If you wish to have letters from past FAM trip participants, we can provide them for you. Please call Amanda or me with questions. We can answer your questions. Below is about the ACTUAL TOUR the dancers will go on. 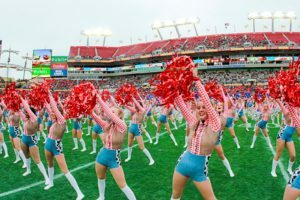 Along with an unforgettable performance, the Just For Kix Outback Bowl Performance Tour is also known for unforgettable fun for dancers, coaches/studio owners and family members. A wide variety of destinations, events and free time make the tour one step above the rest! LEAD Student Convention is an opportunity to better yourself. And, that better version of yourself can go to practice the following Monday and be better for your team. What happens is a domino effect- you share what you learned to help make your team better. They become stronger teammates and dancers and continue to spread that knowledge and experience. Before you know it, you have a team who wants to push harder than they ever have and to set goals they never thought possible. Because you decided to attend a convention and better yourself, because of your decision to change, your whole team is better. Now, imagine if other teammates joined you on this journey of positive change and self-improvement? The domino effect happens faster and more intensely. It’s seems like a no brainer, right? Why would anyone choose to not take time to improve? This is the purpose of the LEAD Student Convention- to have you continue to stretch your limits, to try a genre of dance you don’t normally do, to take a class on character or time management so that you can be the best version of yourself to your family at home and your family in the gym. When you sign up for classes, spread your teammates out and have them take as many different offerings as possible! That allows you to bring ALL of that knowledge back to your team. Everyone doing the same thing does not equate to the fullest amount of growth you can achieve after attending Student Convention. The Importance of Performance and Improv/Movement: With the new score sheet allowing for more opportunity for teams to be more artistic and creative with their choreography, these two offerings come at a perfect time. The emotive quality of movement is vital to project your team’s story to the audience and judges. With the improve and movement class, pushing yourself in your movement is often when the best choreography ideas are created. Kick 101: THIS IS NOT A BEGINNER CLASS! This class is for EVERYONE! Technique of kicks is vital in being successful in the kick category and this class will break down different types of kicks and how to do them properly. Vets should take this class to help break old habits and learn new ways to teach kick technique to rookies. New dancers to kick can start fresh with proper understanding of what kick entails. Fitness For Dancers: Many teams in the state have had Katie Peyton come work with them and have only the best things to say about the experience. Think of this class as a way to learn strength training for dancers. The suggestions and ideas Katie will give you are easy for your team to incorporate into your warm ups at practice and you will start to see results quickly in your jumps and endurance! Registration closes on Tuesday, November 7 and classes are filling up quickly! Come join dancers throughout the state of Minnesota as they look to make themselves, their teams, and the sport of dance BETTER. Do you find your team plagued by “shin splints” before you finish the season? Are stress fractures, growth plate injuries, and burnout leading to continually changing formations and choreography? What if you had nutrition, conditioning, and mental health strategies to help your dancers prevent these limitations before they occur? What if you could learn strategies to use with your teams in less than 8 hours for only $20-30? The answer is the annual Minnesota Dance Medicine Foundation conference. Have more than 5 interested coaches, parents, or dancers? Team discounts are offered!